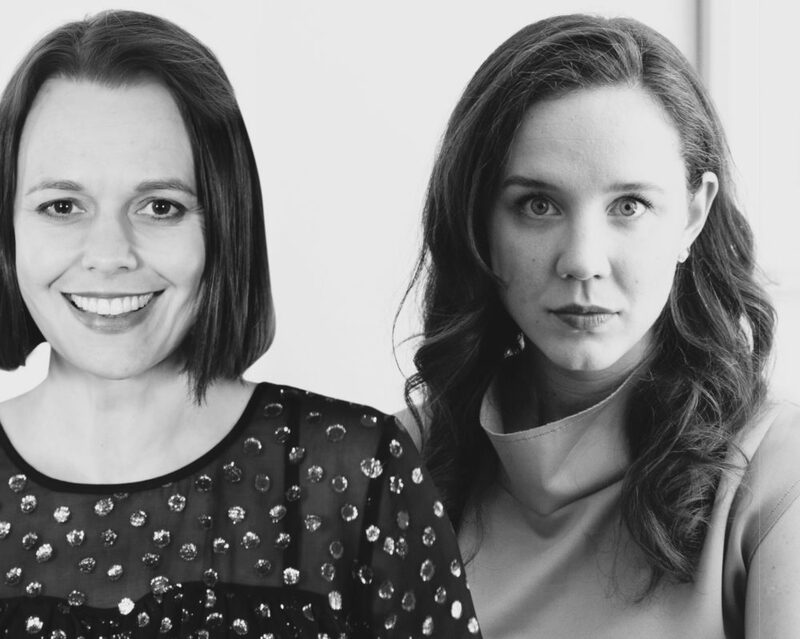 Tell Me It’s Going To Be OK is the latest podcast from the Mamamia Women’s Network and is hosted by Mia Freedman in Sydney and former Good Weekend editor and American/Aussie Amelia Lester from Washington. The podcast has been a big hit, ranking #1 in the news podcast category, and is the only podcast of its kind in Australia. 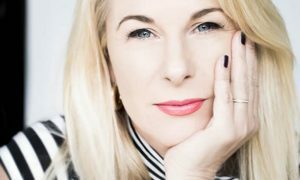 Since Mamamia first dipped a toe in the water with podcasting, it has become an important part of its offering. 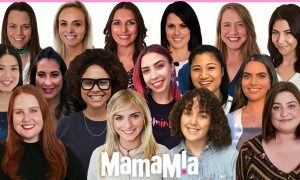 “We have about 18 separate podcasts and we have accidentally become the biggest women’s podcast network in the world,” Mamamia co-founder Freedman told Mediaweek. “In just the past couple of months we have had over 3m downloads. To give you a sense of the size of our podcast audience, last week alone our flagship podcast Mamamia Out Loud did 500,000 downloads. “Each time we feel we have reached a tipping point it then amplifies again. Because we were early on the podcast train it has meant we have been able to establish a foothold which has given us a good platform to launch new shows from. “As our business model is based on native content, right across our business including podcasts, we monetise them with host reads where we put our own spin on whatever the sponsor is for that show. 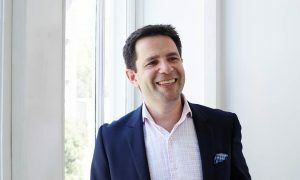 Freedman has been a big advocate of growing the Mamamia podcast portfolio. “My team has become used to me wanting to launch a new podcast every week and if I had my way we would. I am in love with podcasting as a medium – both as a content creator and as a consumer. “What we have had a lot of success with is making bespoke podcasts for clients. “Foxtel came to us wanting us to do a podcast for them which became Can’t Live Without, which was very successful. So did the solicitors Maurice Blackburn and we created a podcast about social justice called Fighting For Fair. Like all podcasters soon learn, to build an audience the creator needs to be consistent, something that Mamamia now has the discipline to do, said Freedman. “We fell in love during the US election campaign last year. I met her at a Women In Media event.” Freedman said she then invited the then-Good Weekend editor out for a meal. “We went out to dinner and haven’t stopped talking since…almost entirely about Donald Trump. We started having regular dinners and over a couple of glasses of rosé and chicken and chips we would try to console each other and freak each other out about the state of the world. “When Trump became president things became real and we discovered a lot of women shared our concerns. People have been telling us that listening to Tell Me It’s Going To Be OK makes them feel smarter. We read, watch and consume everything about Trump so other people don’t have to! “This is the biggest reality show on the planet and there is much bigger interest in it among women than there is in Australian politics. There is a real sense that Trump is a giant toddler who happens to be now the leader of the free world and has the nuclear codes. It is also fascinating looking at the bit players including Kellyanne Conway, Ivanka Trump, Jared Kushner and Steve Bannon. You couldn’t make it up. Radio has been able to avoid digital disruption, but is the growth of podcasting starting to impact on their audience? “We have already seen that,” said Freedman. “Look at the rise of smoothfm. Podcasting is impacting on people’s radio habits. My radio consumption has changed dramatically. I was a big radio listener and I want to consume information but without having to always look at a screen. Audio fills that gap. It seems more people are now just using radio for music. When I am in the car and not listening to a podcast I listen to smooth. Our audiences are telling us that instead of listening to radio in the morning during their commute, or perhaps when they are exercising or cooking dinner, women are listening to podcasts.” Most of them are from Mamamia it seems, according to the download numbers. 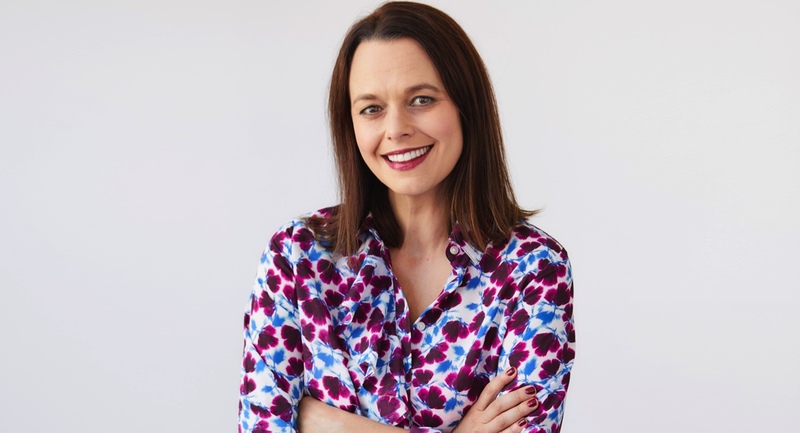 Mia Freedman made a name for herself as one of the country’s most vibrant, outspoken and successful magazine editors in what almost seems another lifetime. Almost 10 years ago, shortly after she stepped down as a magazine editor, Freedman quit her role as a Mediaweek magazine podcast contributor as she admitted she had stopped buying magazines. So in 2017, are magazines dead? After a short pause Freedman admitted, “I don’t know. I hope not for the sake of my friends who still work in magazines. When I was looking at the circulation of my old magazine Cosmopolitan, it seemed like they were selling in a month the type of numbers that Mamamia does in one story in one day. “These are challenging times for everyone in the media, but thankfully we are buffeted to some degree from that because of our business model.